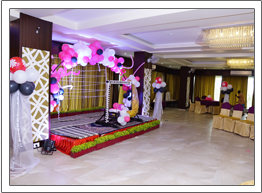 Excellent Banqueting facilities with audio visual equipments for 50 to 350 people. 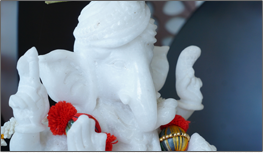 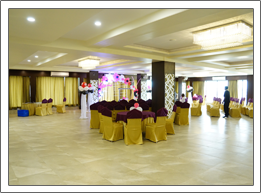 For Wedding and Get Togethers upto 1200 people can be accommodated in our banquet hall. 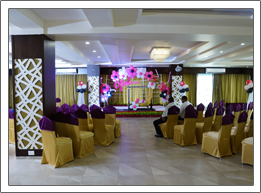 There`s also a smaller hall, The Embassy, for lesser audience. 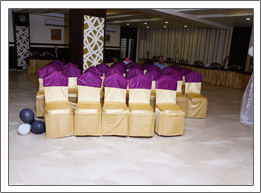 With good facilities and equipments used, our conference and banquet halls are just right for AGM`s, product launches and other similar gatherings. 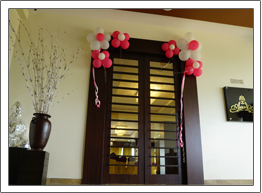 All of this means that when it comes to your business and personal occasions, we spare no effort to ensure smooth sailing. 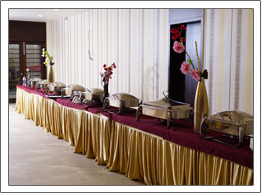 The 350 capacity banquet hall occupies a pride position at The ND Hotel offering the best service in Indian Chinese & Continental menu specially created for conferences and all types of parties.With our catering service, state of the art amenities and our courteous staff; your event is sure to be a success.